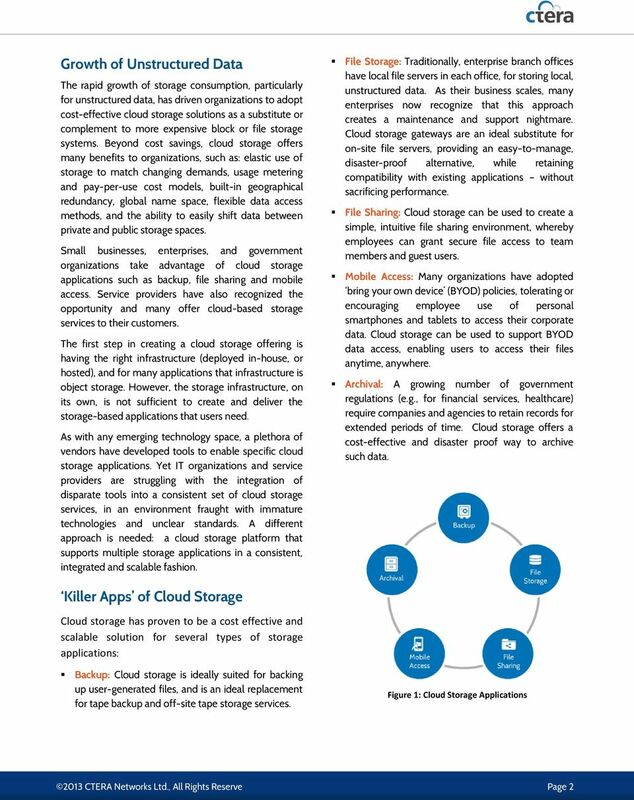 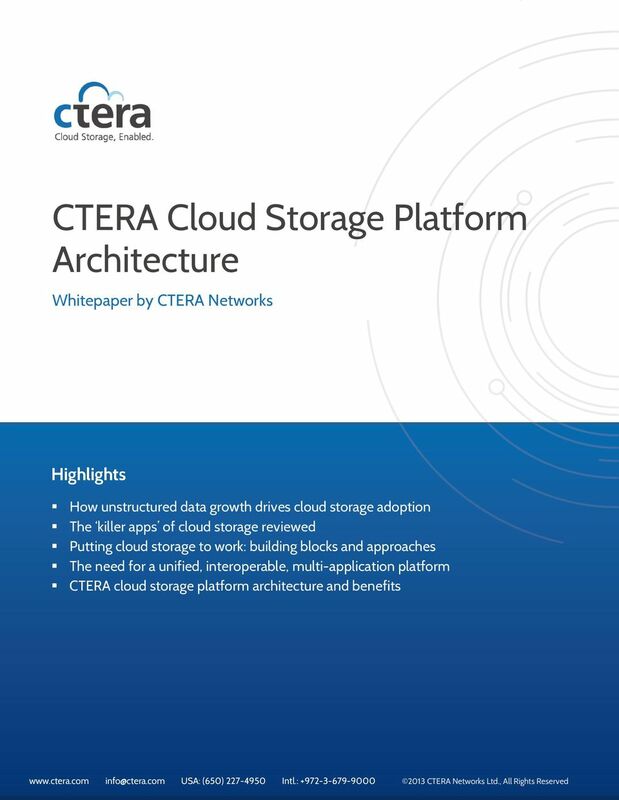 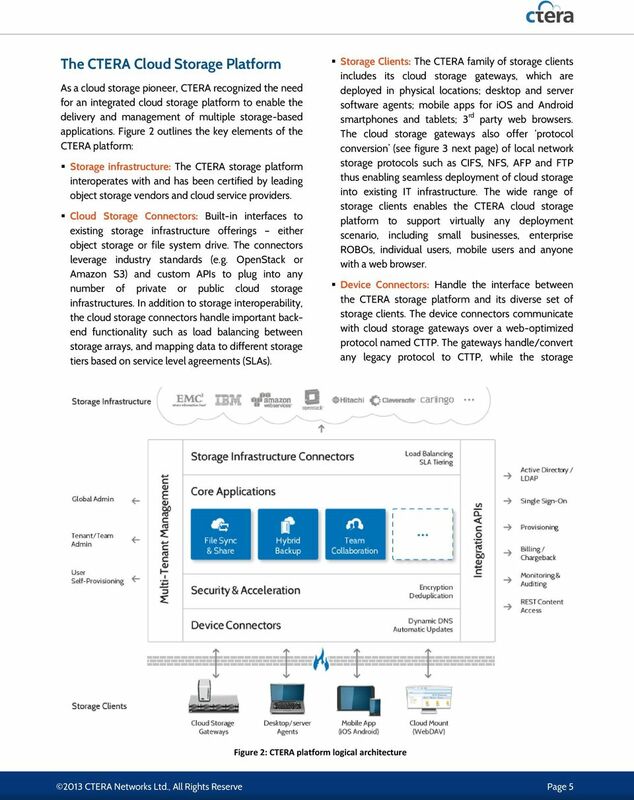 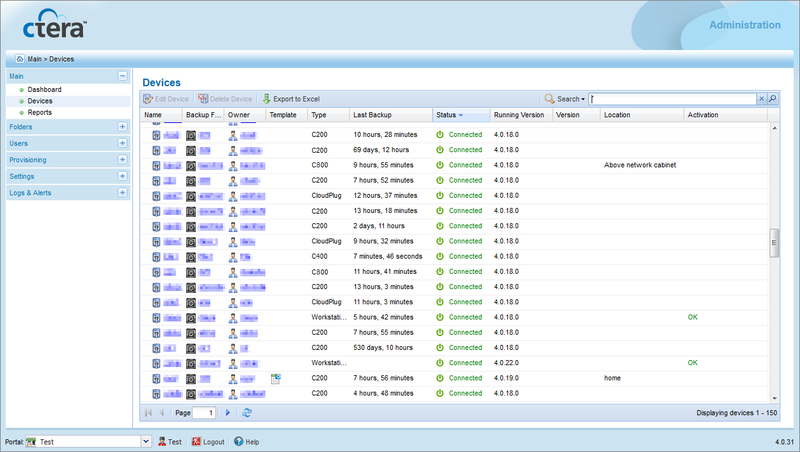 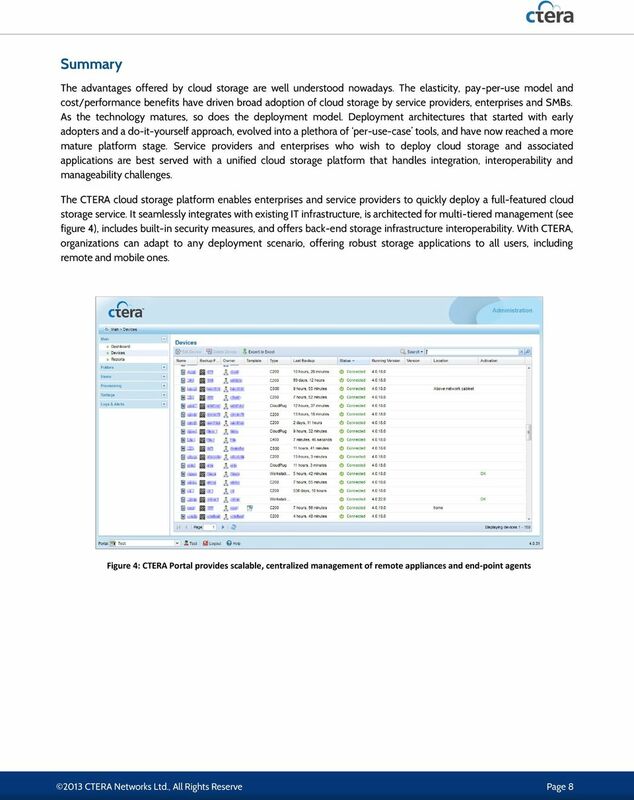 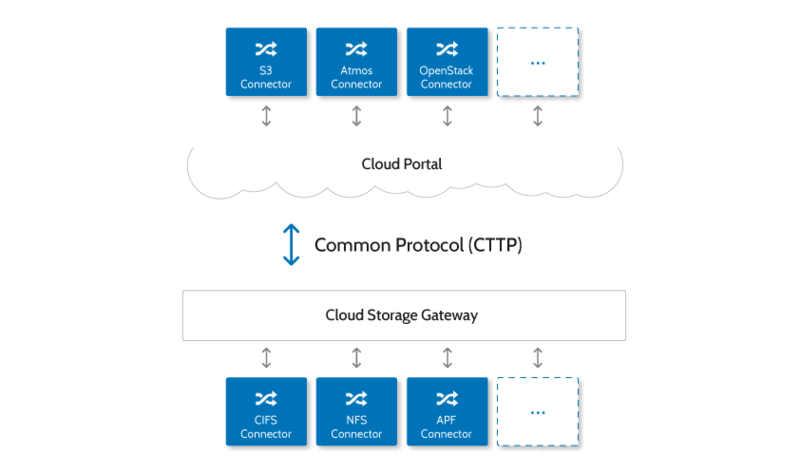 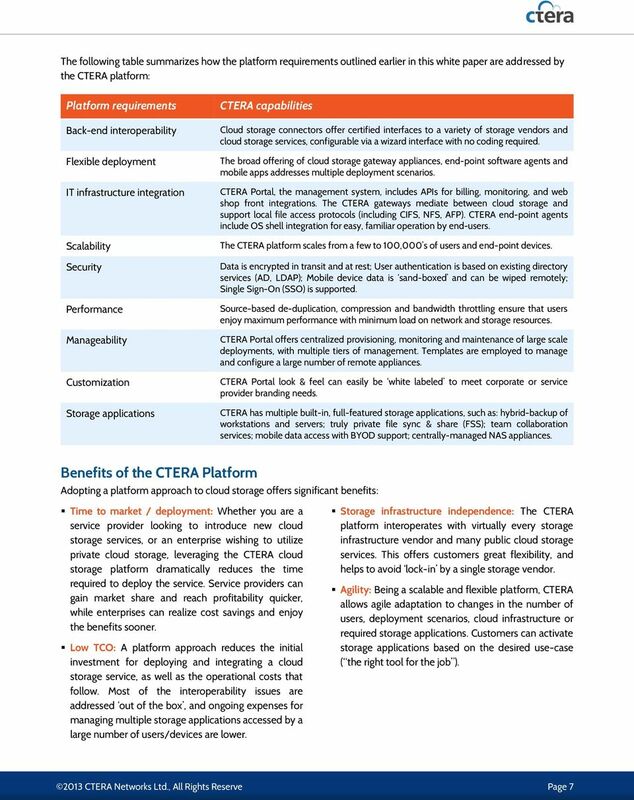 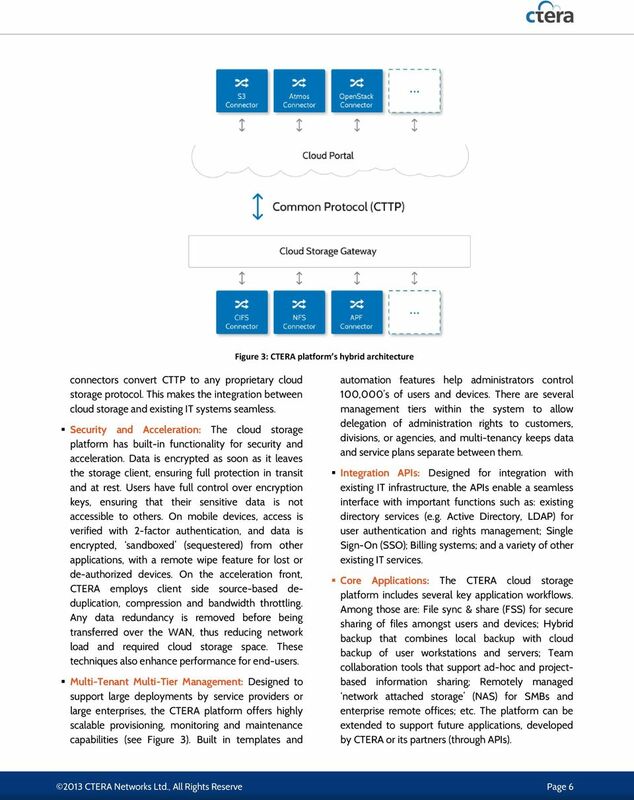 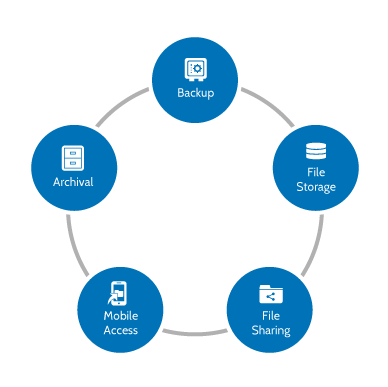 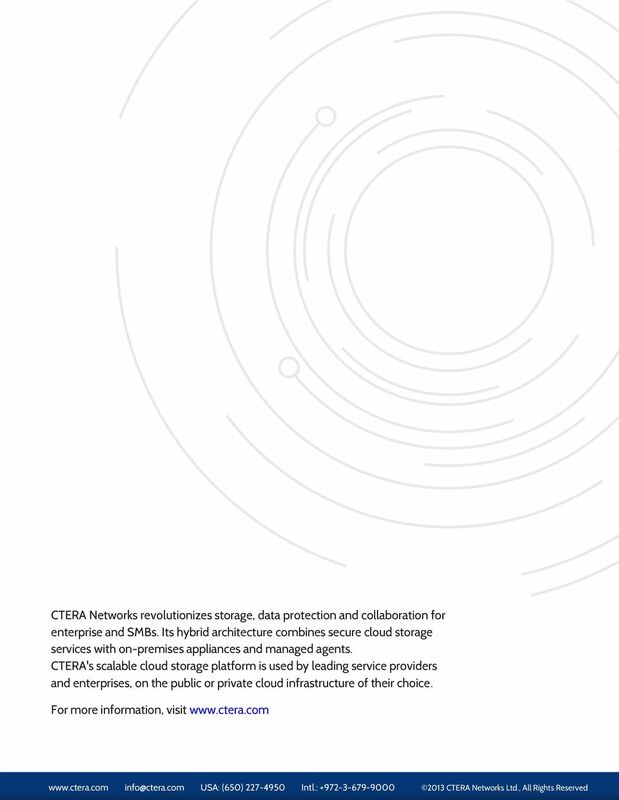 Download "CTERA Cloud Storage Platform Architecture"
Computing: Public, Private, and Hybrid. 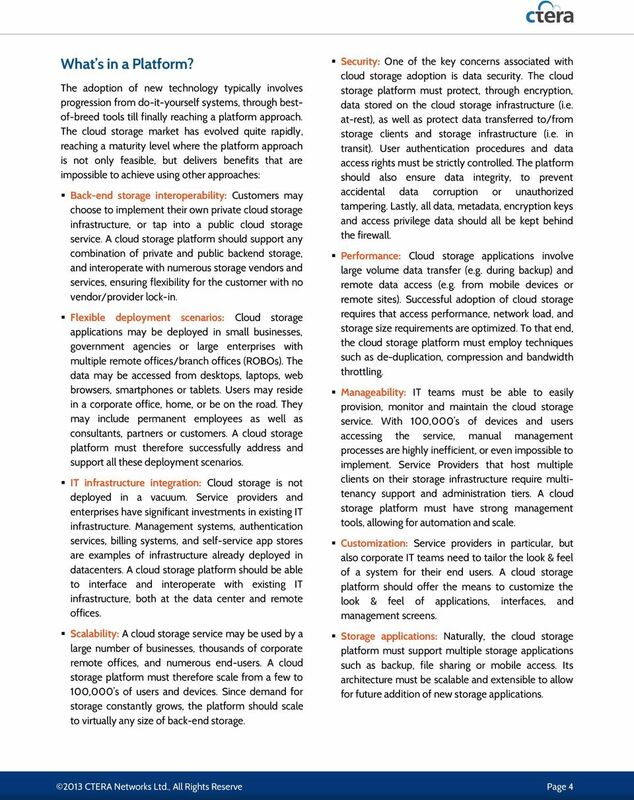 You ve heard a lot lately about Cloud Computing even that there are different kinds of Clouds. 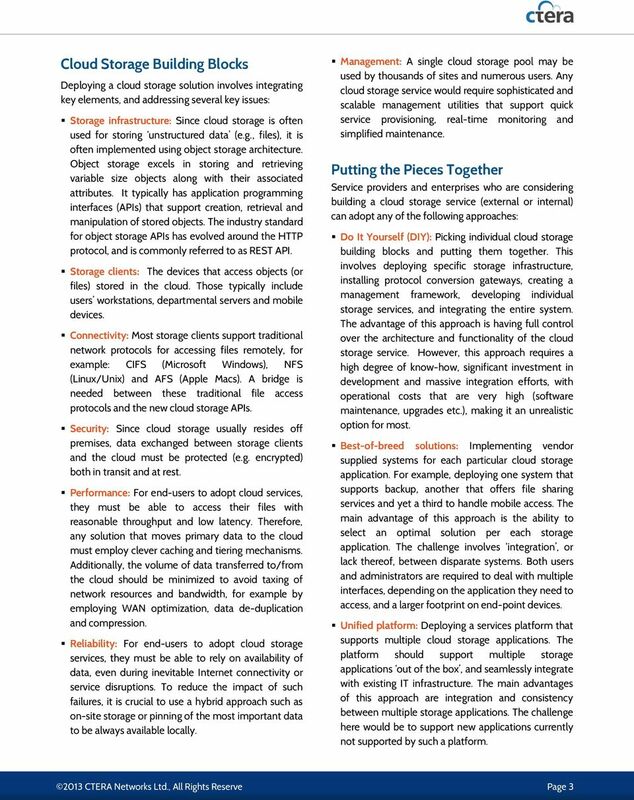 The increasingly on demand nature of enterprise and consumer services is driving more companies to execute business processes in real-time and give users information in a more realtime, self-service manner.